Let’s be honest here; city life can be loud and stressful. 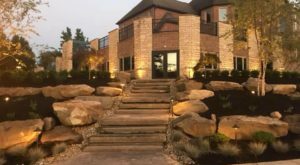 Cleveland is an incredible place to call home, but there truly are times where one just craves an escape from the urban jungle that we call home. 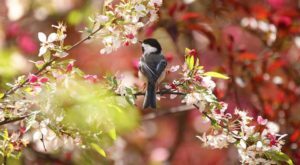 Fortunately, the entire region is dotted with dreamy escapes where the sounds of nature make the hustle and bustle of city life feel a million miles away. 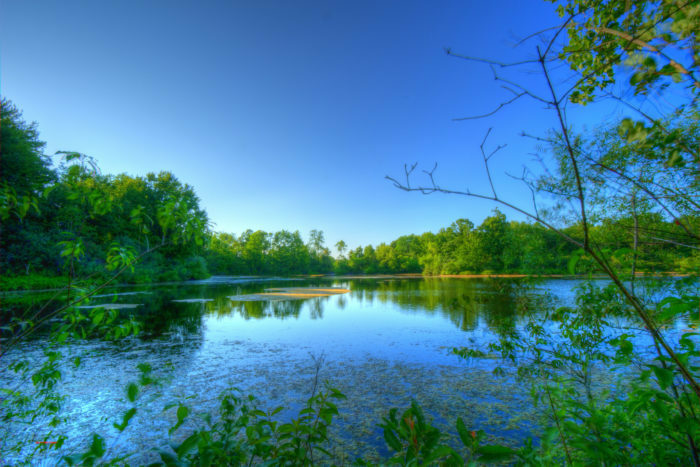 Nearly 800 acres of beauty awaits exploration at this mesmerizing nature preserve. Swamps, marshes, and wetlands cast a blue hue over an environment that has not fallen victim to the encroachment of urbanization. Native Ohio flora and fauna abound here, and the landscape is beautiful in every season. This man-made structure houses some of nature's most fragile creations, and it remains a summery haven all year round. 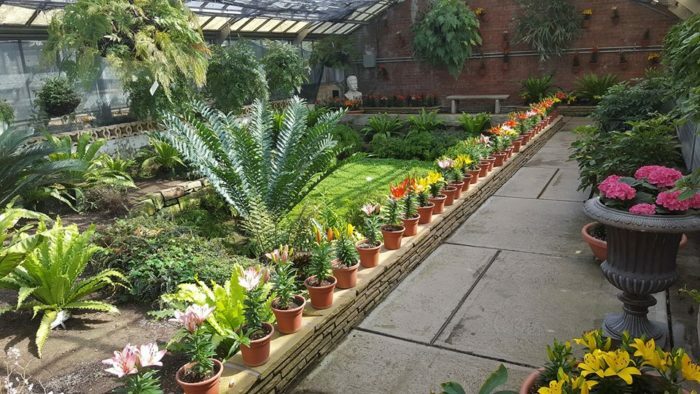 This city-owned botanical garden is open daily from 10 a.m. to 4 p.m., and it won't cost you a dime to visit. 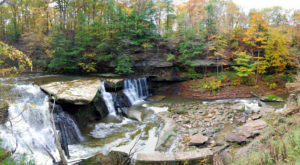 Locals cherish North Chagrin Reservation as the dreamy home of Squire's Castle, but it is also home to an old growth forest where some of the trees are around 400 years old. This gorgeous forest is named for the Cleveland Metroparks' first naturalist, as this plot was the first he studied. The lovely expanse of this wooded wonderland offers a glimpse into what our state once looked like. For the full story, click here. 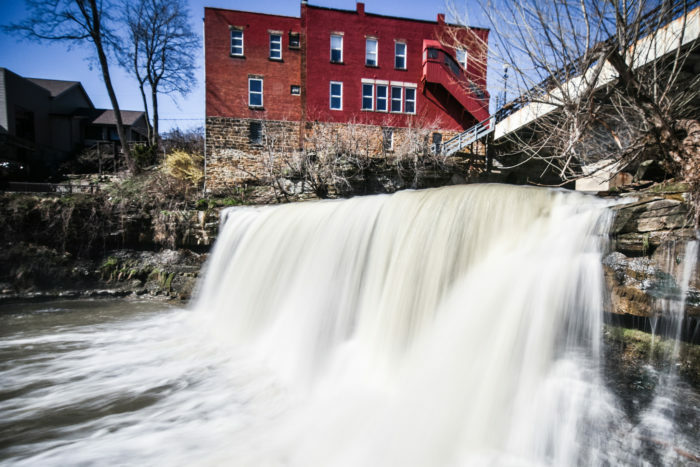 In the center of the endlessly charming Village of Chagrin Falls in an incredible suburban waterfall. The historic community that surrounds it grew around the falls, as it once fueled local mills. 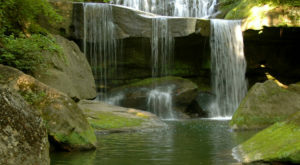 At roughly 20 feet tall, this gorgeous waterfall will leave you captivated by its power and beauty. Need a getaway? 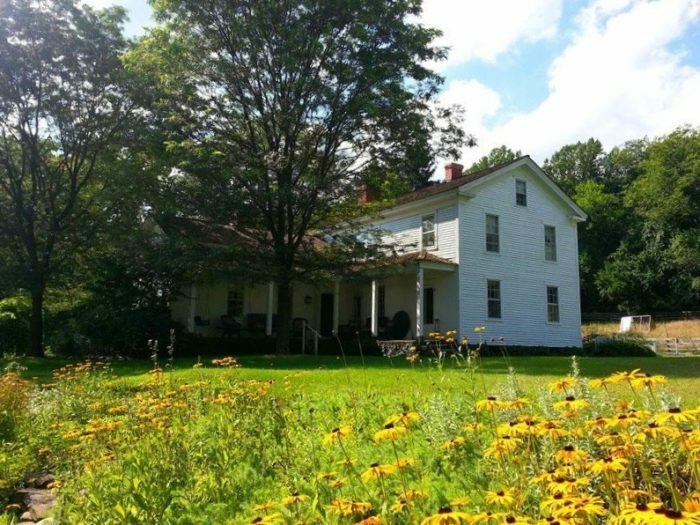 You've just uncovered the quaintest bed and breakfast in Northeast Ohio. 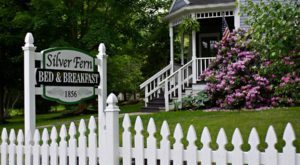 This inn is named for the adjacent waterfall, and its historic atmosphere will charm your socks off. 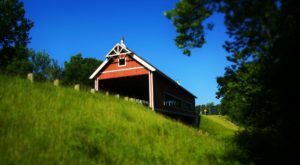 For more information on this pretty place, click here. 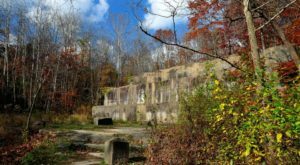 The Cleveland Metroparks hide many gems, but there is only one destination where the ruins of an old mill town coexist with a series of lovely waterfalls. The churning waters of this creek once fueled the local mill industry. Once you get over the initial awe of these gorgeous falls, you'll start to notice bricks and structures scattered about. For the full story, click here. 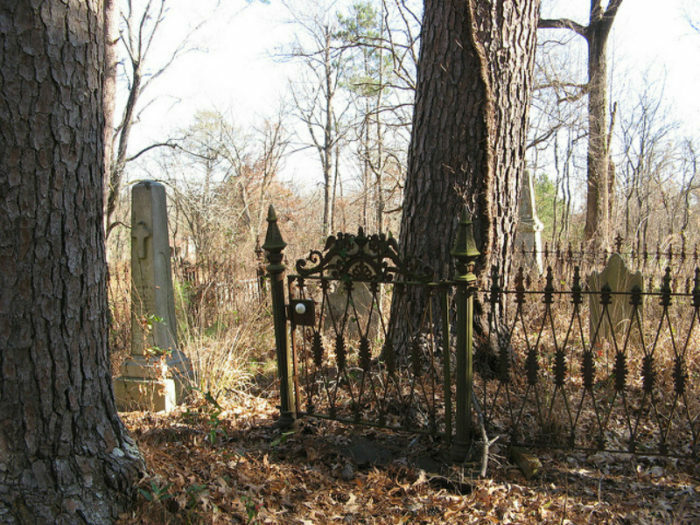 People are dying to spend time in this enchanting cemetery (ba dum tsss). Its landscape features some of the most unusual and beautiful gravestones you will ever encounter, and some very famous persons are buried here. 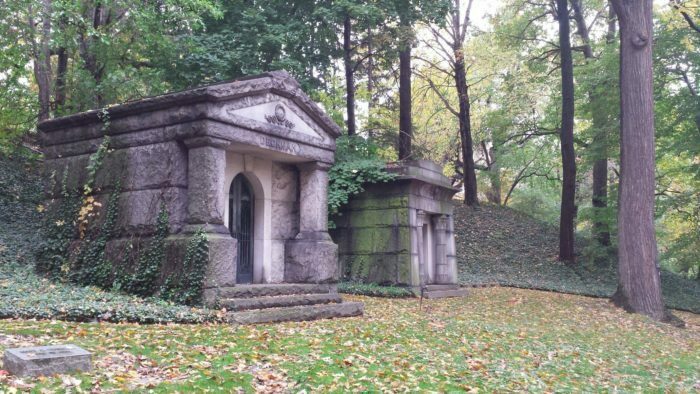 If history doesn't immediately fascinate you, you'll still probably love the nature that flocks to the vast acreage of this Victorian garden-style cemetery. While you're exploring Lake View Cemetery, you must visit the incredible Wade Memorial Chapel. 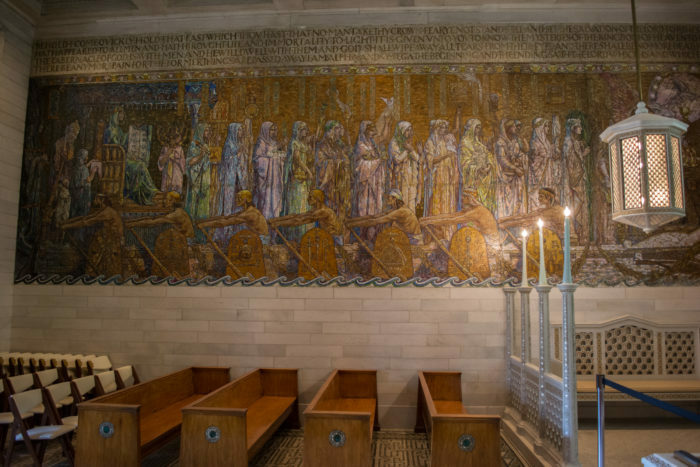 This site was founded in memory of the cemetery's first president and founder of The Western Union Telegraph Company Jeptha Wade, and it is one of the few interiors in the world that was designed by Louis Comfort Tiffany Studios. 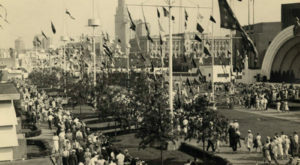 It is open daily from 9 a.m. to 4 p.m in the months of April through November. For more on this fascinating place, check out our previous feature article here. There are many gorgeous cemeteries in the area, it seems. The loveliest cemeteries are almost always subject to local lore, perhaps because locals can't get their lovely landscapes off of their minds. This cemetery seems to flow along the bank of the Rocky River, and rumor has it that a witch has cursed her final resting place in the cemetery. Despite these tales, the landscape is surprisingly peaceful. 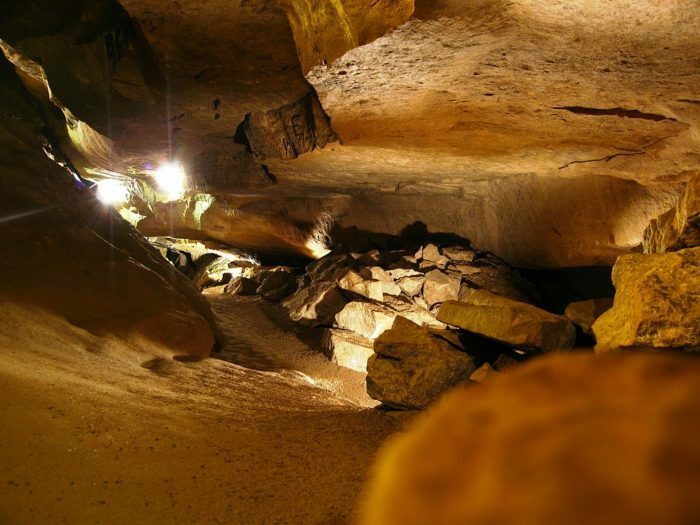 Amazingly, Ohio's largest subterranean cave is only a short drive from Cleveland. This underground world hosts an interesting variety of Ohio wildlife, and it is a cool 54 degrees Fahrenheit all year round. An escape into this cavern makes our urban lifestyle seem worlds away. Click here to begin planning your trip. There’s nothing wrong with needing a break from it all from time to time. City life can get stressful, and that’s okay. Fortunately, our landscape offers many gorgeous places to decompress. Which of these places do you visit when you need to relax? 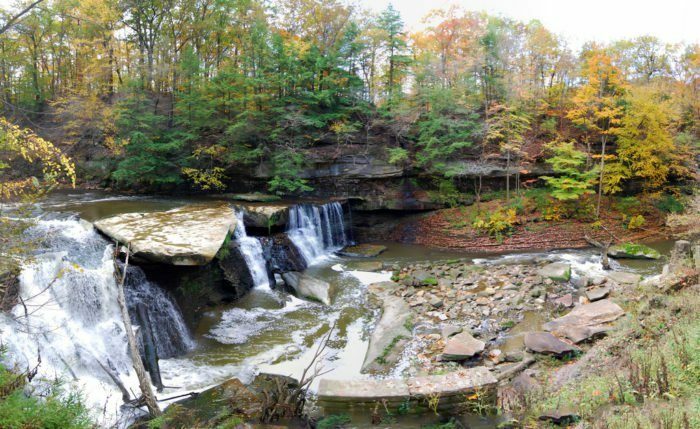 For more adventure, consider pursuing some of these fun activities in Greater Cleveland.